I’ll never say that Lady Gaga is not talented. Never. I won’t claim that she can’t write a song. She can. In fact, I’d say that she is one of the best pop artist to debut in the past 15 years. 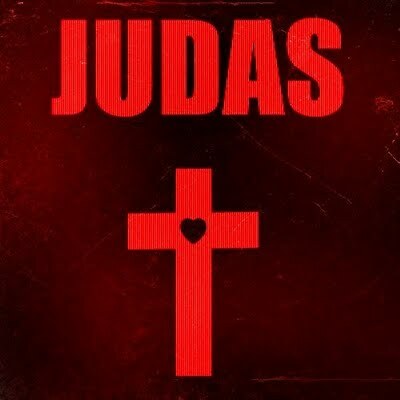 That being said, ‘Judas’ underperforms as a single. If you don’t want to read a fairly negative review of the song then stop here. This isn’t me complaining about the song in a childish way either. I’m just disappointed. Before people jump down my throat and call me an idiot I ask that you actually read this. Don’t skim it. A few months ago I would’ve never thought that Wiz would be as hyped as he is now. 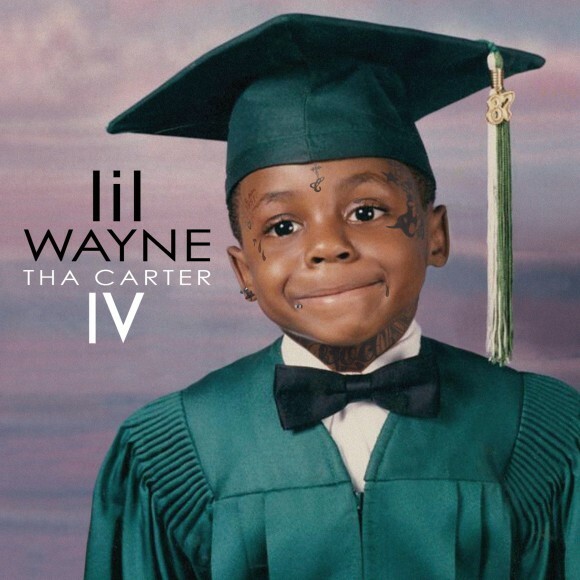 Early on in his career I compared him to Drake; a rapper with a strong mixtape following and a strong first single. Wiz has set himself apart these last few months though proving that he is in another lane.